Acoustical Components specializes in acoustic treatment that combines high-end performance with a custom design. 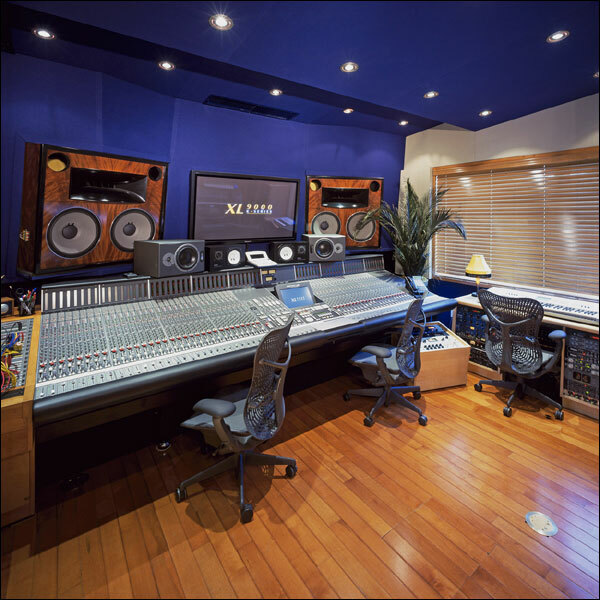 From state of the art facilities to home acoustics, Acoustical Components is ready to provide the service and products required to meet your needs. Let our products turn your room into a work of art.